Angie's List Super Service Award Winner 2017!! 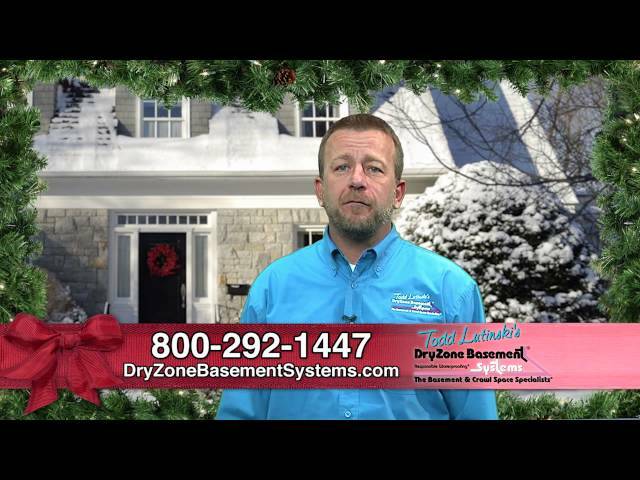 DryZone is in the Christmas Spirit- and Supporting Local Businesses! DryZone Makes an Impact in Our Community! DryZone is Going for the FedEx Small Business Grant! Fireball Run Season 10: Team Cellardweller! Basement Systems 2016 Convention was INSPIRATIONAL! Bridgewater Fourth of July Parade! Bridgewater, Mass Parade for July 4th. 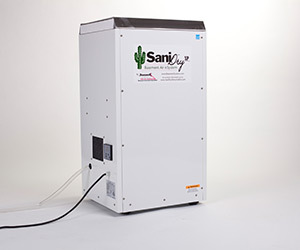 Getting rid of your old dehumidifier? We are now working closer than ever with Realtors and Real Estate Agents! Dry Zone Basement Systems would like to invite you to donate to our brave, four-legged heroes serving over seas. Join us in giving back to needy children in the community this holiday season. DryZone is collecting new, unwrapped toys for Toys for Tots. Visit us at the 4th Annual Providence Fall Home Show on November 10th and 11th! DryZone at Boobstock 2012 to benefit Breast Cancer Awareness! Join us this Saturday, October 6th at the Providence Social Club to raise money for Breast Cancer Awareness!